Staff - Anchorage Downtown Partnership, Ltd.
Rachel Morse has worked in Alaska’s nonprofit sector for 18 years. She has been the executive director of a small nonprofit, the development director of a large statewide nonprofit, and, most recently, an assistant vice chancellor in alumni relations for the University of Alaska, Anchorage (UAA). She was recently elected to the Chugach Electric Board of Directors, where she is the treasurer and chairs the audit and finance committee. She is also a board member and treasurer of the Rural Community Assistance Corporation, a 13 state regional economic development organization. Rachel has an MBA from UAA, and a Masters of Science in Natural Resource Management from Purdue University. Rachel comes to Anchorage Downtown Partnership, Ltd. from Foraker Group’s Interim Executive Director Program. During this time of transition, Rachel will carry out 2018 programs, and Clean & Safe Operations, while maintaining a stable and effective organization for our investors and partners. Penny Smythe received a B.A. in Psychology and Communications from the University of Denver. She has marketed a majority of large and small business entities throughout the United States. 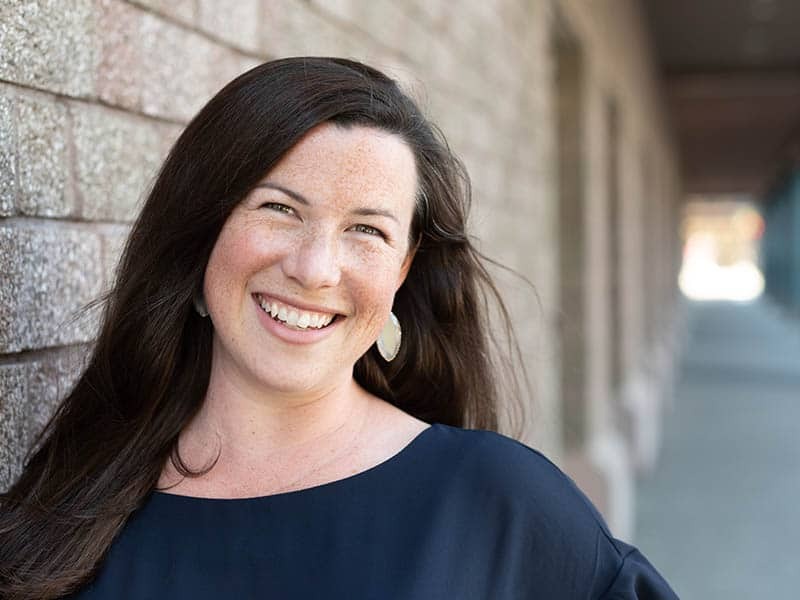 After moving to Alaska in 2006, she worked for Congressman Don Young as special assistant and moved into the marketing and communications field working for USKH, Bering Straits Native Corporation and RIM Architects. Penny has a passion in helping small business owners make their mark in the community after helping her family market their own small business successfully during the recession in 2008. 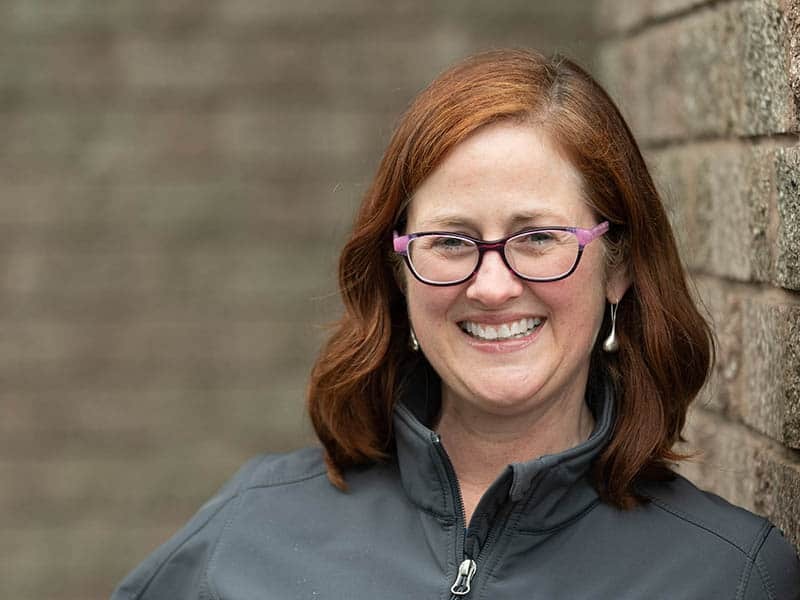 Penny joined the ADP team in 2011 and is excited to not only help ADP grow as a non-profit organization but to also help make downtown Anchorage the best and coolest place it can be for years to come. Having grown up on the east coast in Baltimore, Maryland then living her young adult life in Denver, Colorado, she has seen different downtowns grow, evolve and develop into thriving communities. She is a proud graduate of the 2018 class of the Emerging Leader Fellowship Program through the International Downtown Association and looks forward to growing more as a cohort in the Improvement District world. Paul came to work with Anchorage Downtown Partnership, Ltd. after serving as a Marine in the United States Marine Corps for 24 years. Paul oversees the Safety and Maintenance Ambassador program for the Downtown Improvement District, in addition to managing external contracts and event rentals. The Ambassadors program ensures that downtown Anchorage is clean, safe and walkable for the downtown businesses, property owners and visitors who come into downtown on a daily basis. Ruth Quinlan, B.A. in Sociology from Miami University, Oxford, Ohio. Ruth became the Office Manager at ADP in May 2004 after holding the same position for the ELCA Bishop of Alaska. Office Managing was a career change after years in social service management for local agencies such as Alaska Children’s Services and Abused Women’s Aid in Crisis (AWAIC). Ruth is also the president of Friends of Pets. Arriving in Alaska in 1992 through a volunteer program Ruth has dedicated her time in Alaska to non-profit organizations focused on improving the community. As the Membership Director, John is responsible for the Partnership’s membership efforts. This includes membership sales, retention and engagement. He also facilitates the monthly membership meetings and manages the Downtown Greeter Station program. John joined ADP after many years of working in the hospitality and community development industries. 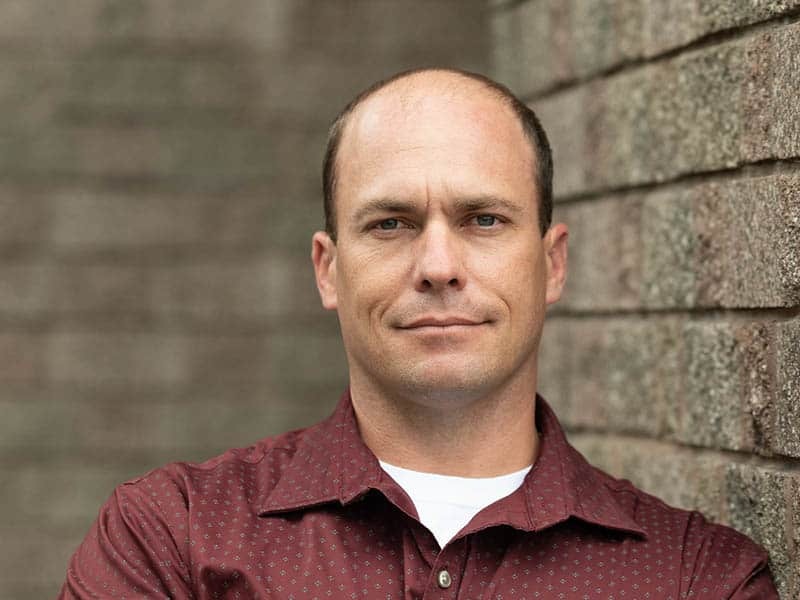 Previously, John served as the Community Program Manager for the nonprofit NeighborWorks Alaska and managed the organization’s community building and organizing programs – Paint the Town, StepUpAK Leadership Summit, and Anchorage Winter Market. 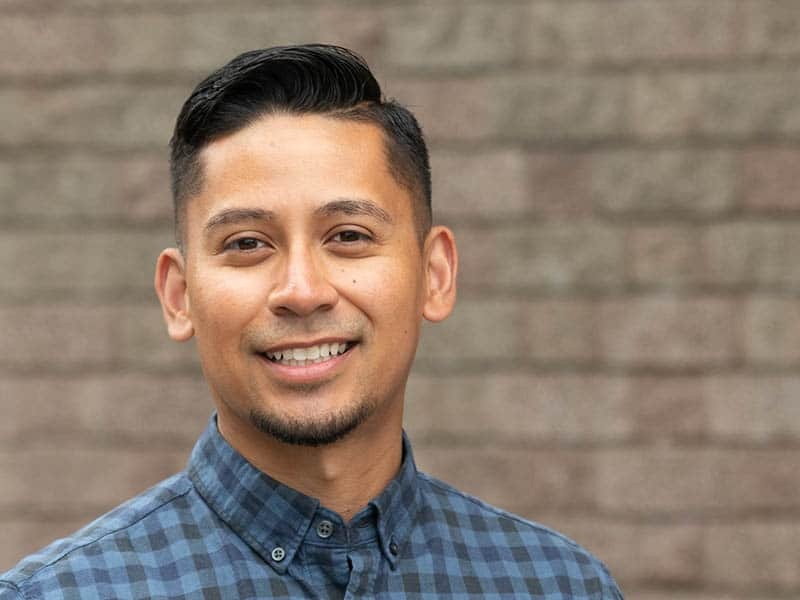 As a lifelong Anchorage resident, John loves being a part of the ADP team because his work helps progress the organization’s mission of making downtown Anchorage clean, safe, and vital. When not at work, he can usually be found in the woods at a local golf course or out spending time with his wife and dogs. John received his B.B.A. in Marketing from the University of Alaska Anchorage. 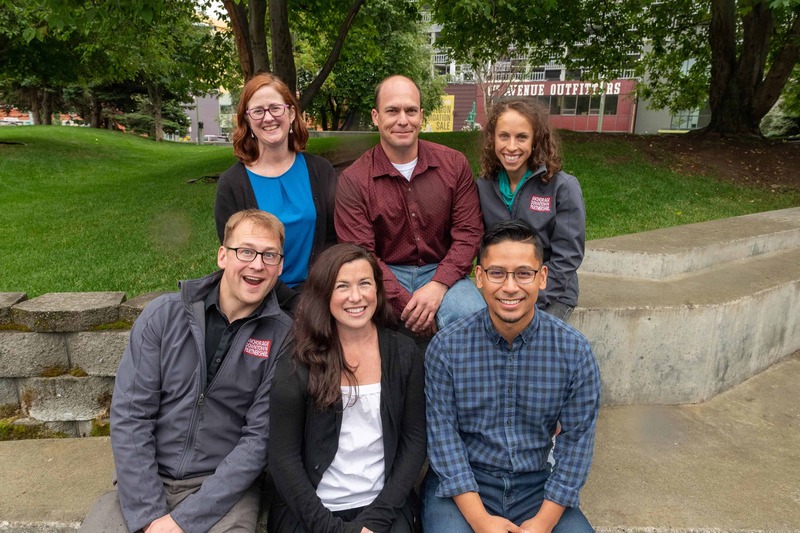 Rosie joined the Partnership in 2017 after recently graduating from Alaska Pacific University with her M.B.A. She also holds a Master in Public Administration, and a B.A. in Political Science and Spanish, from Northern Michigan University. Rosie moved to Alaska in 2014 to ski for APU Nordic Ski Center, and she trains summer and fall in Alaska, while racing internationally all winter. Rosie was also a member of the 2018 U.S. Olympic Team, racing in PyeongChang, Korea. At the Downtown Partnership, Rosie manages Anchorage Downtown Placemaking, alongside other projects. 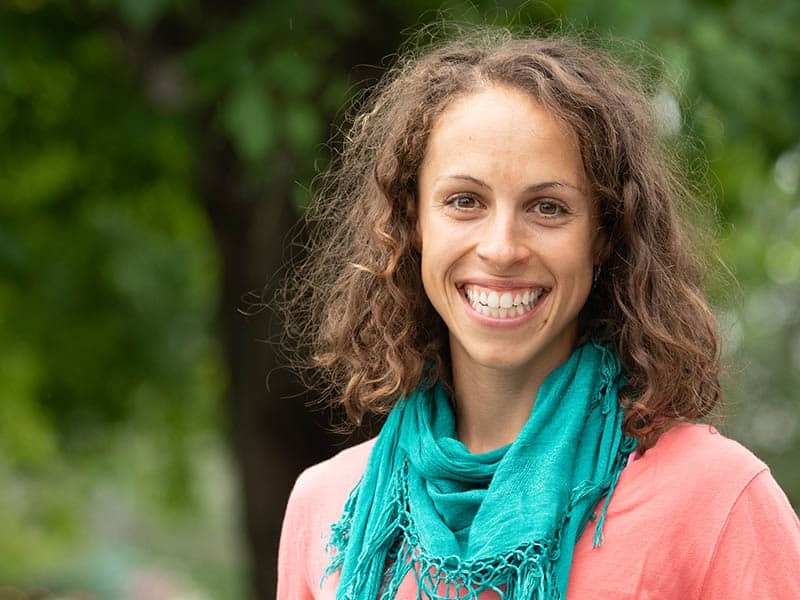 Outside of skiing and work, Rosie teaches courses at APU, coaches the Denali Elementary Running Club and Mountain View Boys and Girls Run Club, and volunteers with Fast & Female and Healthy Futures. As the “eyes and ears” of Downtown, Safety Ambassadors (SAs) serve and assist local businesses and our thousands of visitors as they patrol the streets. Safety Ambassadors provide a helping hand by assisting emergency services personnel with traffic accidents, intervening with youth at risk, and by providing helpful directions. Working closely with Anchorage Police and other emergency response services, the Safety Ambassadors have become a vital part of making downtown Anchorage a better – and safer – place. The Maintenance Team provides supplemental services for downtown Anchorage within the approximately 126 blocks of the DID. You can see them on the street picking up trash, responding to graffiti, or at one of the many events that take place throughout downtown. 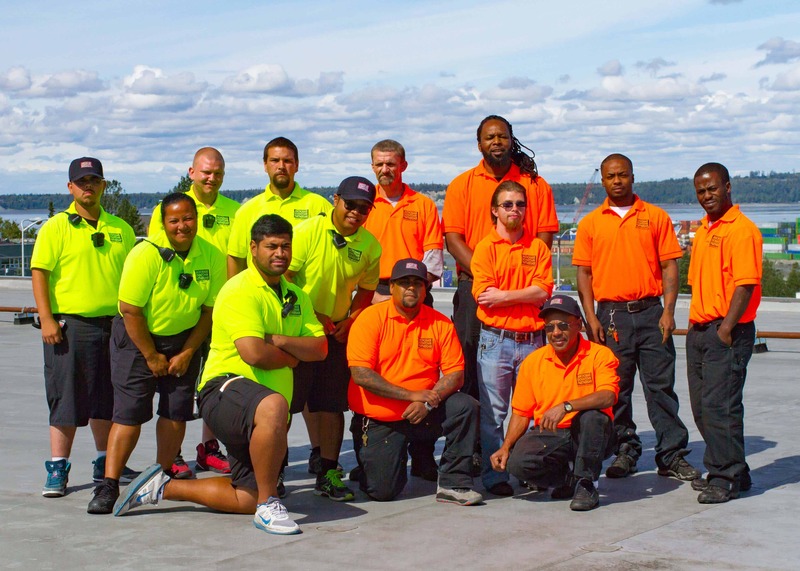 Maintenance Ambassadors are easily recognizable in their orange work wear and work 7 days a week to enhance cleanliness and aid in snow removal within the DID. The entire DID is cleaned daily on foot, or with various maintenance equipment, including trucks, RTVs, tractors, Sweepsters, Honda four-wheelers, and numerous other walk-behind sweepers, snowblowers and vacuums. Maintenance Ambassadors also utilize Community Work Service workers to maximize both perceptions of and actual cleaning in the DID. In addition, a partnership with the Veterans’ Industries and Assets, Inc. allows Anchorage Downtown Partnership, Ltd. to reintegrate veterans into the work force, and to provide an avenue for Alaskans with disabilities to solve their employment needs and live independently.